Some of our readers remain loyal users and fans of Windows 7, loathing anything to do with Windows 10. You may want to stick to it, but Microsoft will no longer offer you solutions or answers related to Windows 7. 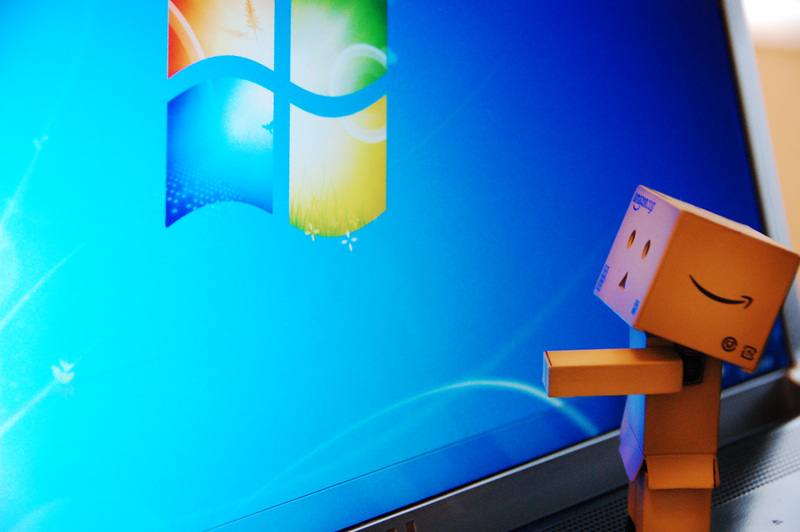 While the operating system is one of the most loved Windows versions ever designed, its maker is ending tech forum support starting next month. Windows 7, however, isn’t the only product meeting its end of life when it comes to forum tech support. Windows 8.1, Windows 8.1 RT, Microsoft Security Essentials, Internet Explorer 10, Office 2010, and Office 2013 are also in the same line. Coming to the hardware side, the company has announced that it will no longer offer forum support for the Surface Pro, Surface Pro 2, Surface RT, and Surface 2. In a forum post, Microsoft said that effective July Microsoft staff will no longer provide technical support for the above-mentioned products. This doesn’t mean that you won’t be able to post. The company continues to welcome the use of its community forums to ask questions from each other as long as you don’t expect answers from Microsoft moderators. While you won’t get technical support from the company on your queries on the forum topics for products that have reached the end of support, Microsoft is still required to send security updates to Windows 7 under the extended support period. So, you are covered on that side – at least until January 2020.